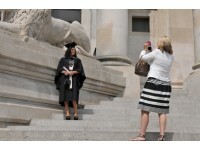 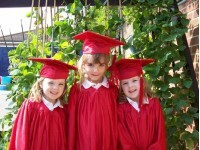 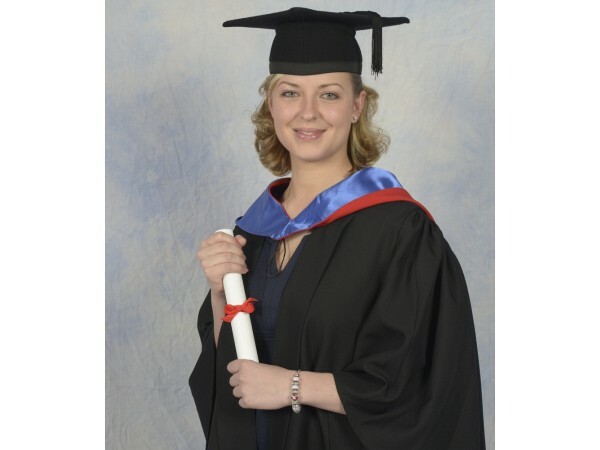 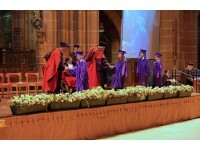 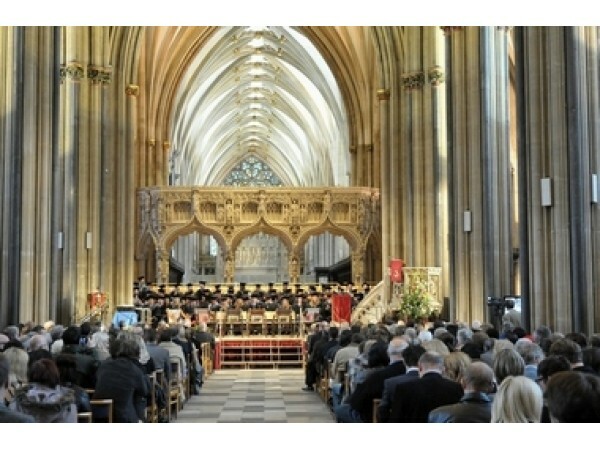 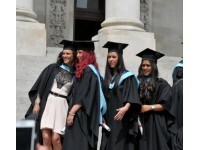 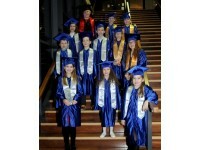 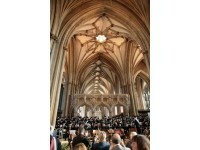 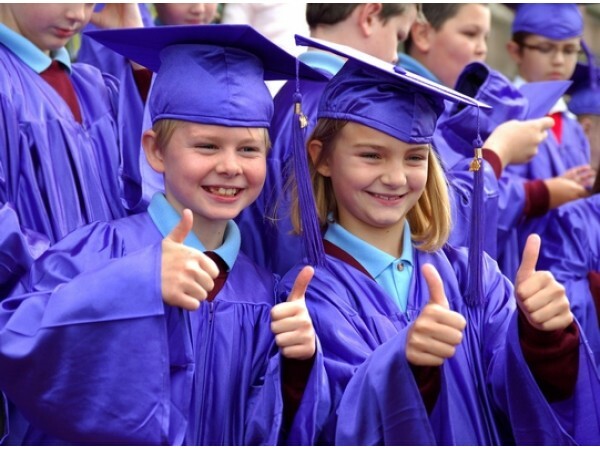 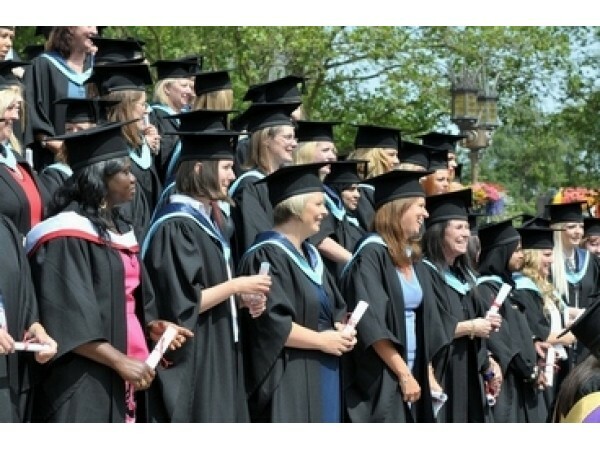 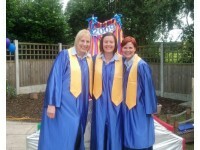 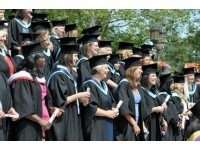 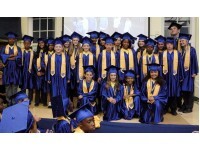 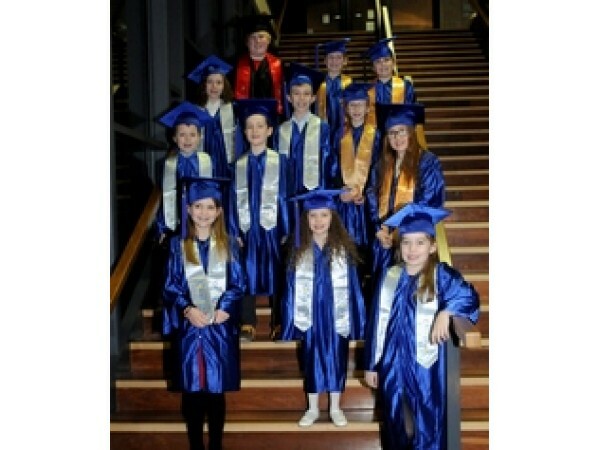 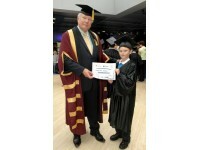 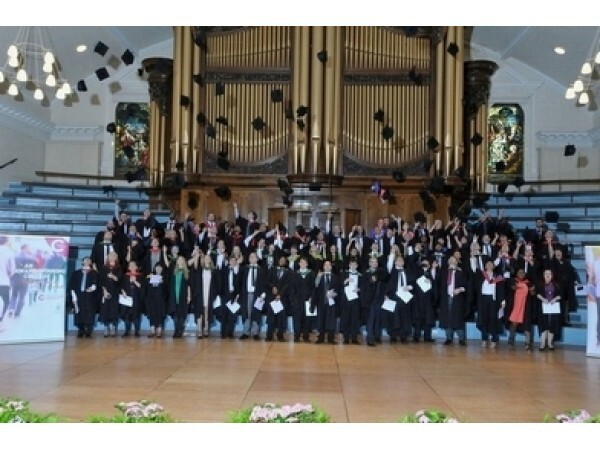 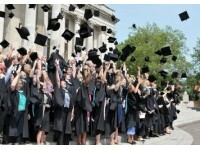 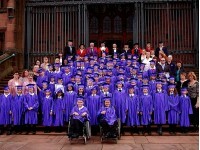 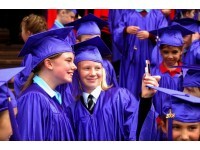 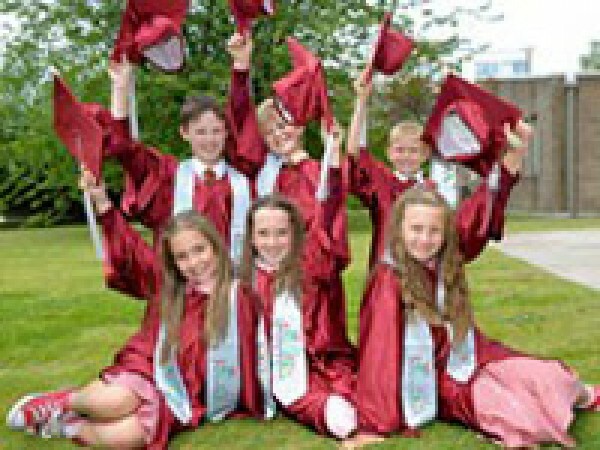 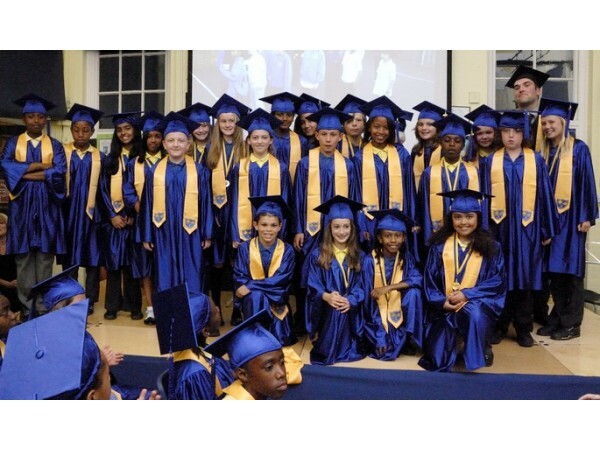 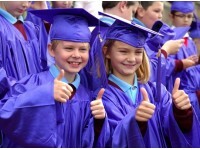 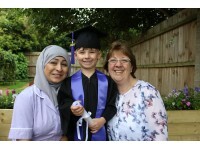 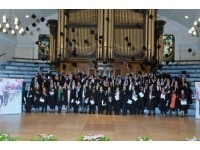 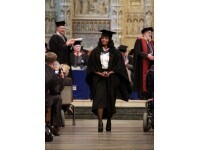 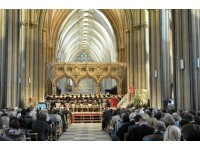 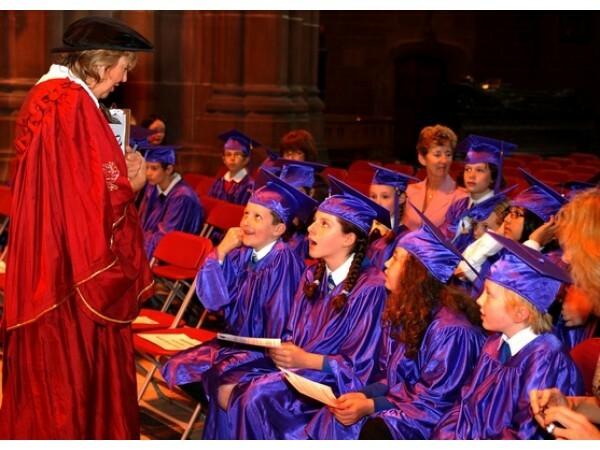 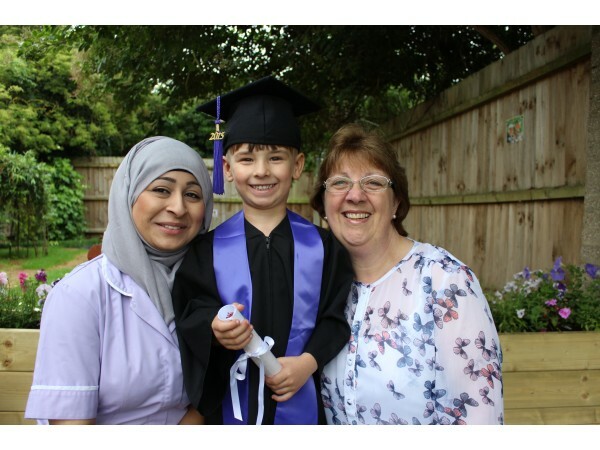 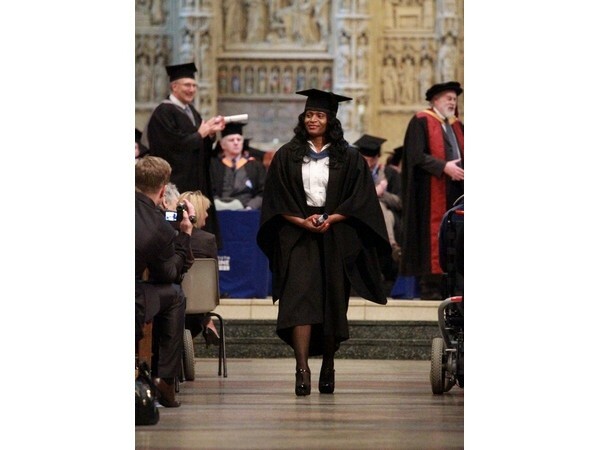 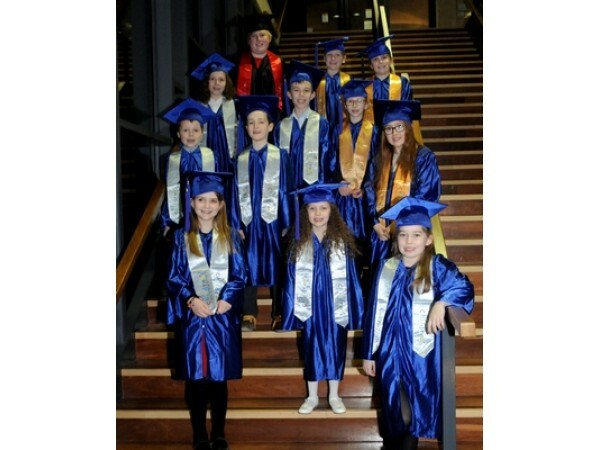 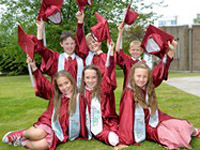 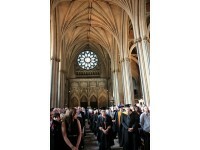 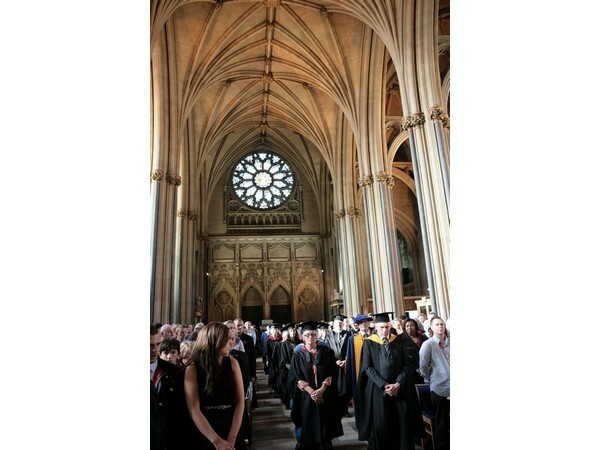 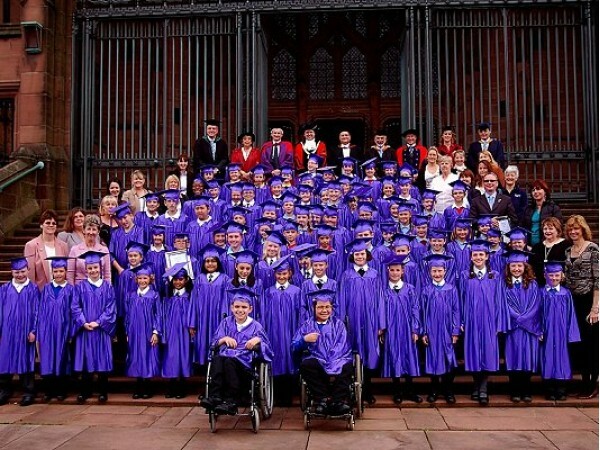 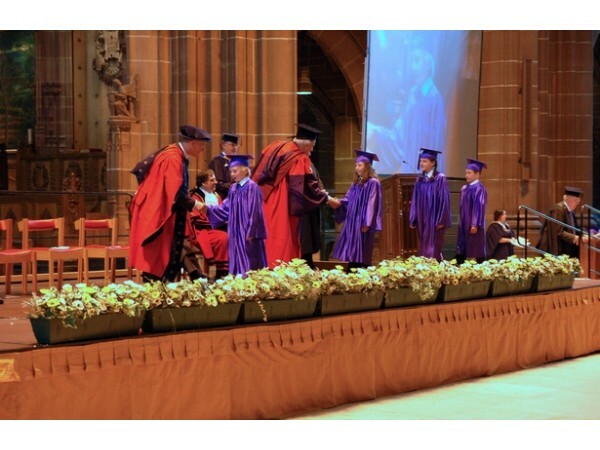 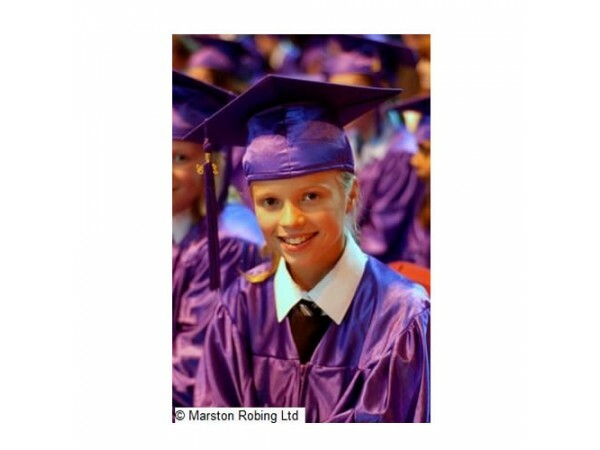 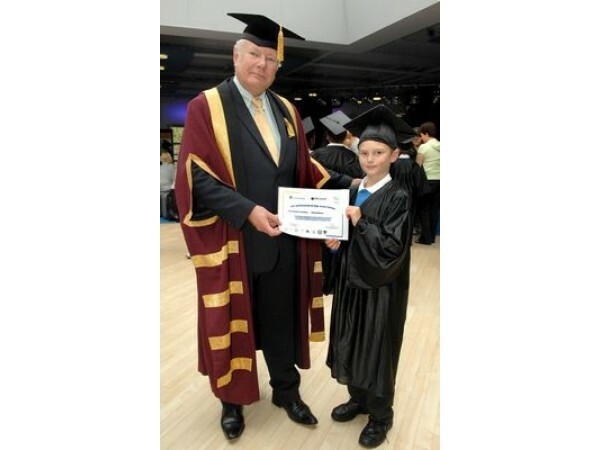 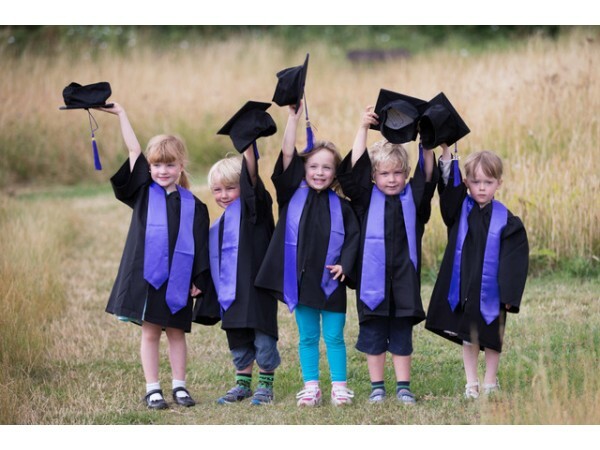 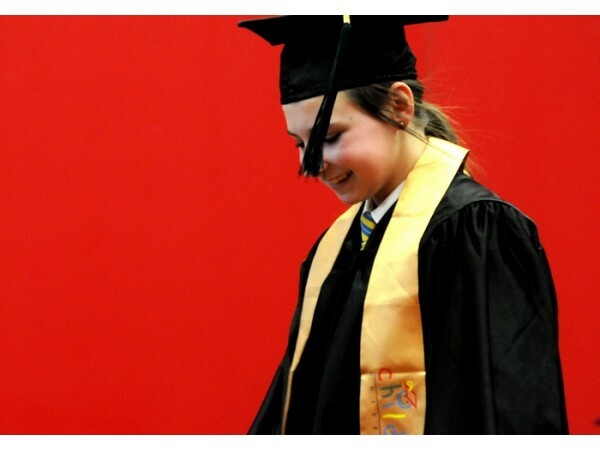 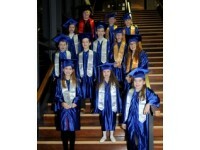 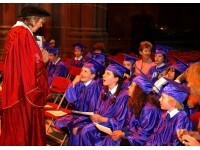 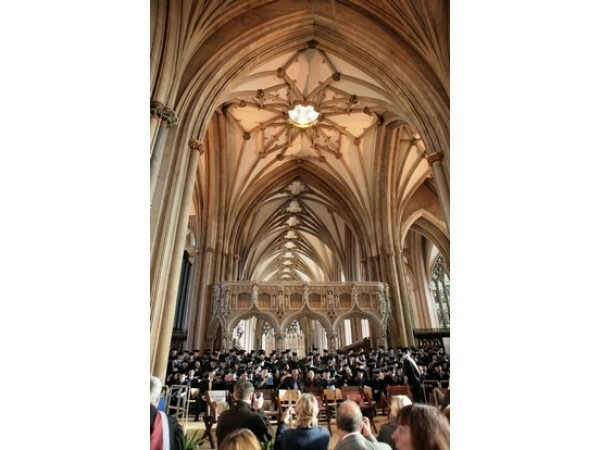 Here are some photographs of our graduation gowns and hats being enjoyed in use. 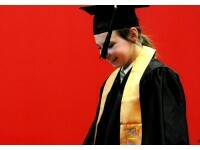 My Memorable Graduation Day ! 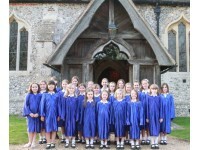 A special leaving party for little ones dressed in gowns! 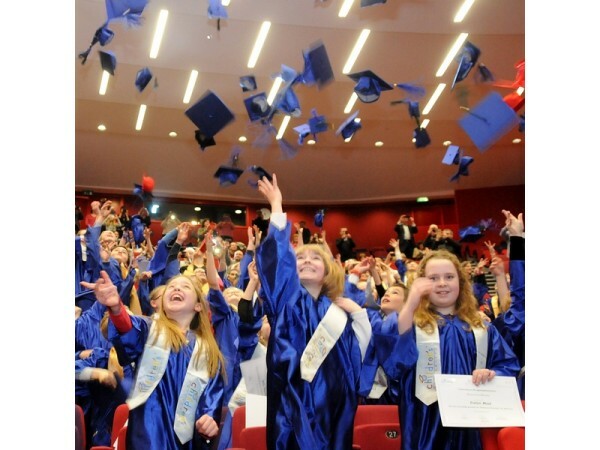 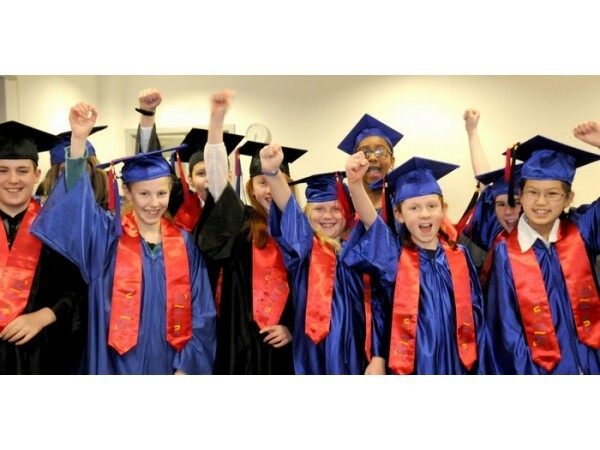 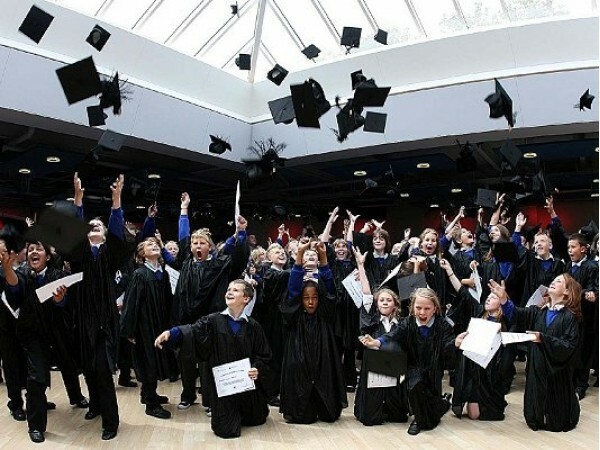 Hats in the air - childrens' graduation exhilaration! 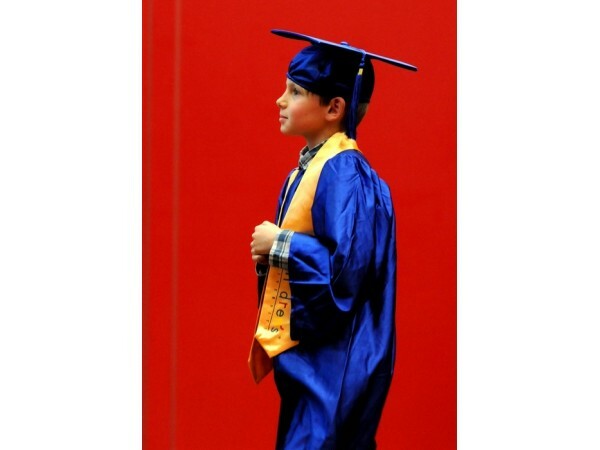 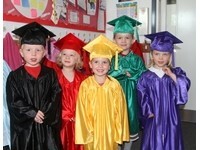 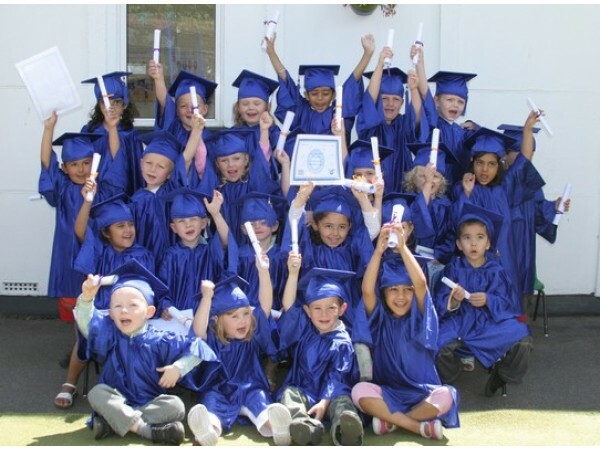 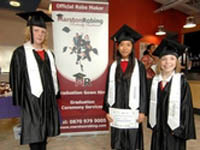 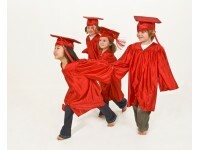 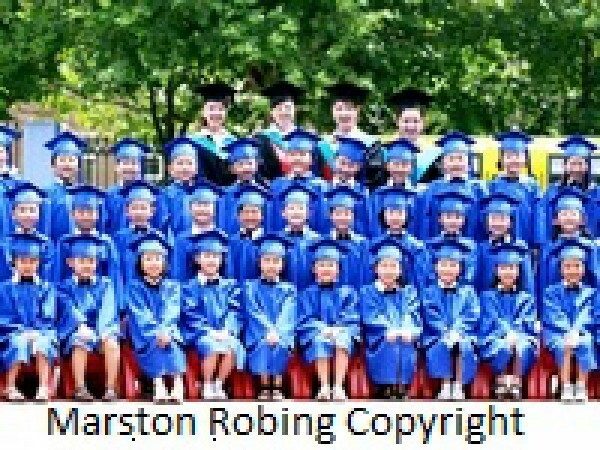 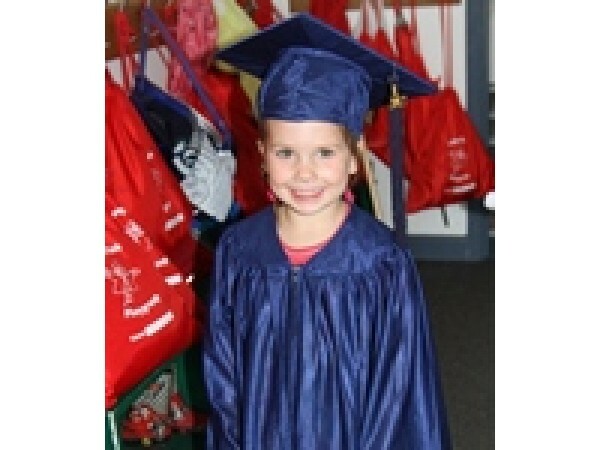 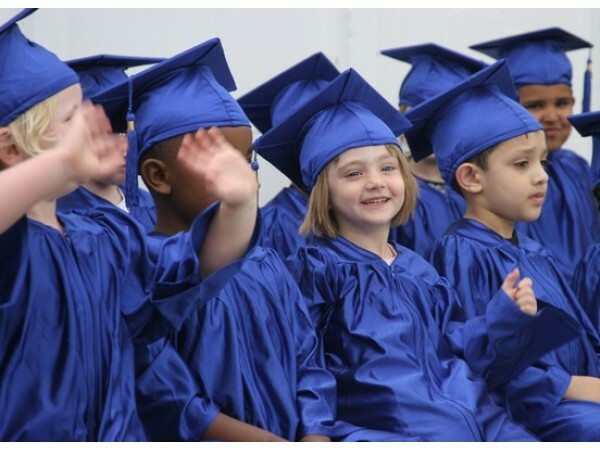 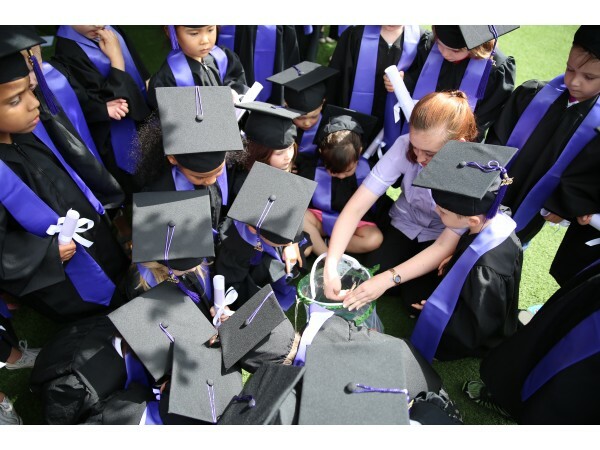 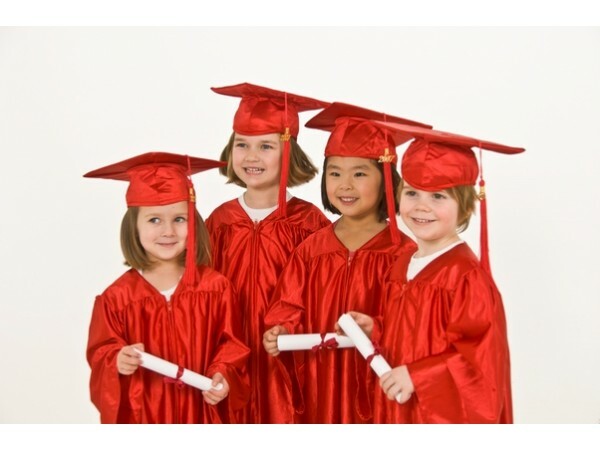 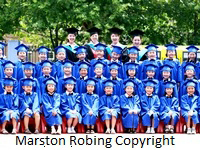 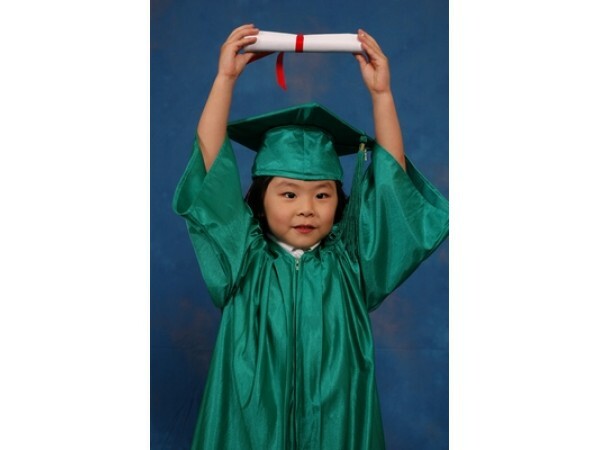 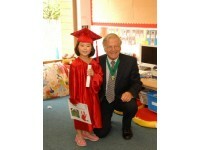 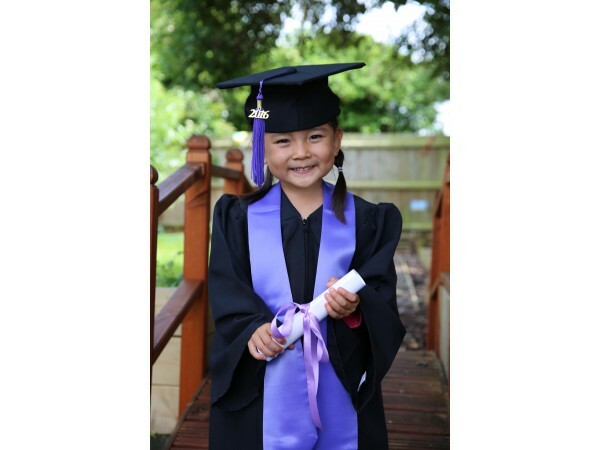 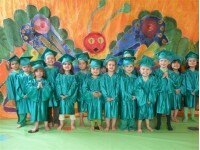 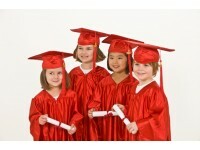 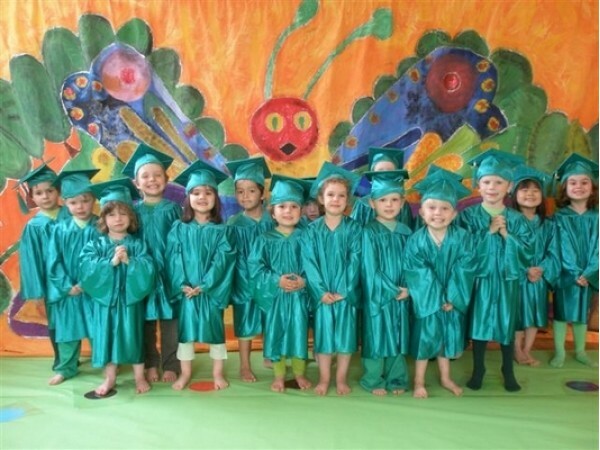 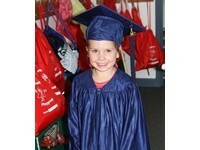 A Chinese Preschool Graduation - robed by us!